sportupdate5 – WSBK round nine Superpole held at Laguna Seca had been a success for Chaz Davies. Davies – who won Aragon round this year – finally got his first Superpole this year, while Tom Sykes and Jonathan Rea had a dissaponting second row in fourth and fifth position riding their Kawasaki’s. 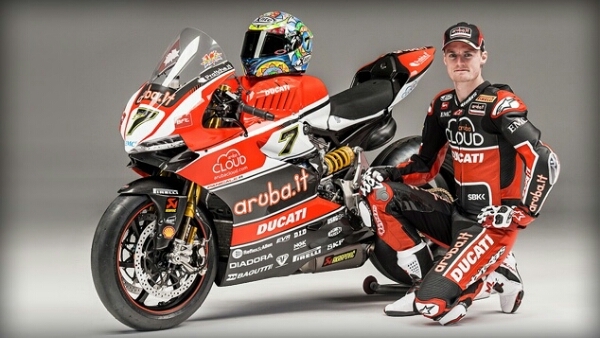 scrap we’re bound to see, and I’m very much looking forward to racing,” said Davies. ← Robin Van Persie: dari Manchester United ke Turki? ?